The results of France’s presidential election on Sunday may determine more than just who leads the country over the next five years. It might also decide whether the 2024 Olympics will be held in Paris or Los Angeles. 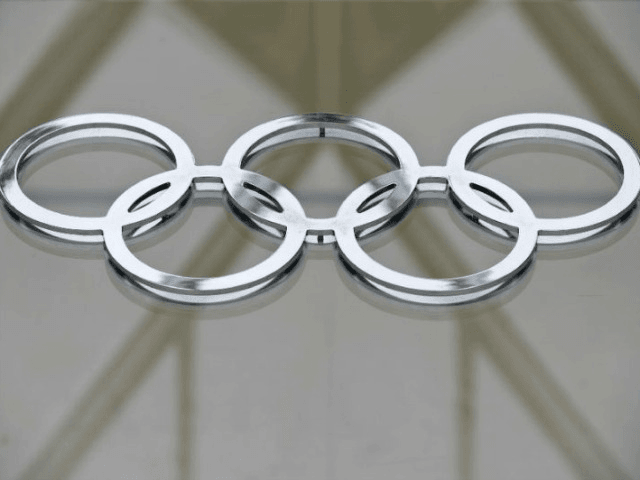 The International Olympic Committee (IOC) will vote in September on the venue for the games, and it is down to the City of Lights vs. the City of Angels now that Hamburg, Rome, and Budapest withdrew from the bidding. USA Today reports that, “Paris is the bookies’ favorite, having promoted a friendly, open and forward-thinking approach.” Yet, all bets could be off the table when IOC’s evaluation committee scouts both venues later this month. If Nationalist-Populist candidate Marine Le Pen were to win against Left-wing candidate and open borders advocate Emmanuel Macron, it could prompt the IOC to look westward to Los Angeles. Although Le Pen has expressed her “tacit support” for Paris hosting the 2024 games, she was outraged that the motto for the games—”Made For Sharing” is not in French but in English. USA Today writes that Trump’s recent immigration orders may also dissuade the IOC from selecting Los Angeles for the games. The co-chairman of Paris 2024, Tony Estanguet, appears to “spout values that are directly opposite to those of Le Pen,” says USA Today. “The values, the respect, the friendship, the excellence (of sports) is so strong,” he said. “Our society needs those values. This is the strength of our project. We are ready to engage French society around those values because we need to (lift) up people. We need to stand behind with each other. Ironically, neither Trump or Le Pen enjoy much support from either of the potential host cities. Voters in Los Angeles cast their ballots overwhelmingly for Hillary Clinton and Le Pen’s opponent Macron won by large margins in Paris.